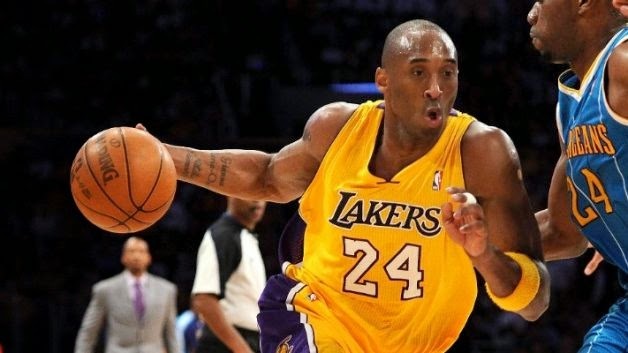 Kobe Bryant is back after injury to lead the NBA scoring at 27.6 points a game (though he’s shooting just 40.2 percent). 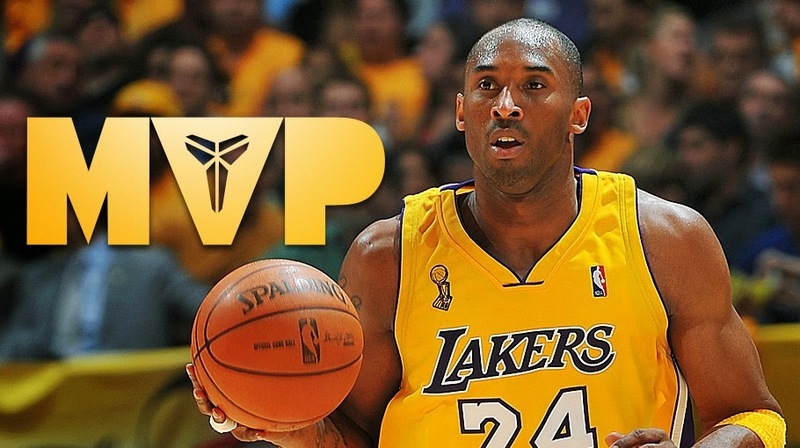 Kobe has shown he still has it with great footwork and a game IQ that is as good as ever. We won't talk about a video-game type performance of taking 37 shots he took against Phoenix (Nov. 4th) whereby he made only 14 and missed 23. 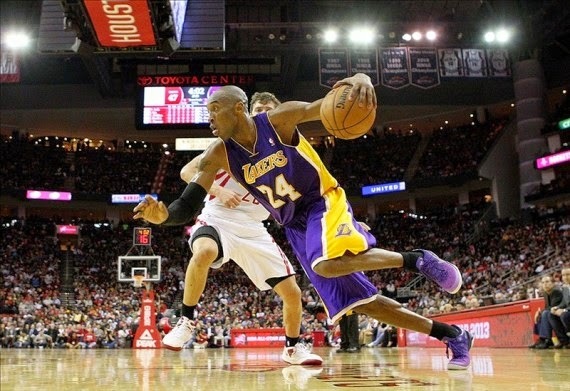 But the Black Mamba seems to back in form after missing most of the 2013-14 season. 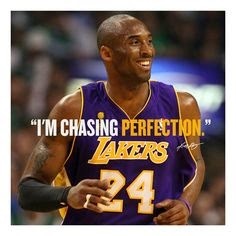 And I thought it be great to look back on some quotes from Kobe Bryant to see what fuels this great competitor. "You have to understand that your body is a machine and you have to take care of it." "When you get low, your legs get heavy. Pick and choose when to get low." "When I was growing up, every aspect of the game was important to me. Defensive footwork was important." "When I drill, I do moves with counters." "I feel that I don’t have any weaknesses, because I have been working on my game since I was 10. Now, I just have to stay in shape and stay healthy." "Be an assassin. Focus on practice and every rep."
"I'm here. I'm not going anywhere. 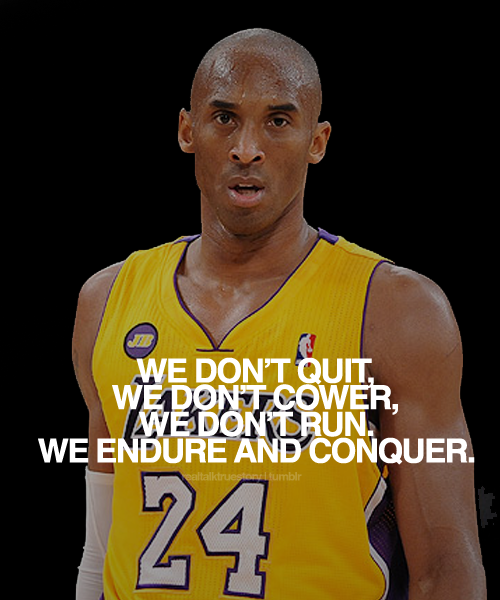 No matter what the injury - unless it's completely debilitating - I'm going to be the same player I've always been. I'll figure it out. I'll make some tweaks, some changes, but I'm still coming."